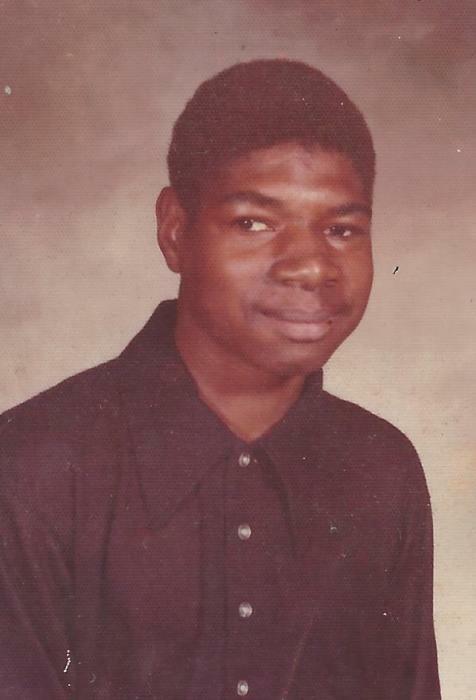 Obituary for Rufus Joseph Adams | Marcus D. Brown Funeral Home, Inc.
Mr. Rufus Joseph Adams was born in Anderson, SC on April 26, 1962 to the late Sarah Helen Adams Whitfield and Darnell Whitner. He departed this life on Saturday, September 1, 2018 at Magnolia Place at Southpointe Center in Greenville, SC. Rufus will be missed by his loving siblings, Ann M. Adams, Sarah Elizabeth Whitfield, James A. Adams, Willie J. Adams, and Ezra M. Whitfield. He will also be missed by his uncle, Ezra (Sylvia) Adams; aunt, Everlena Wright; and a host of nieces, nephews, and cousins. A memorial service will be held at 1:00 p.m. on Thursday, September 13, 2018 in the Ollie Robinson Brown Memorial Chapel of Marcus D. Brown Funeral Home. The family is at the home of his sister, Ann M. Adams, 172 River Oak Drive (River Oak Apartment #172) Anderson, SC 29624.